Home Youtube New Requirements to Apply for Youtube Monetization 2018? New Requirements to Apply for Youtube Monetization 2018? 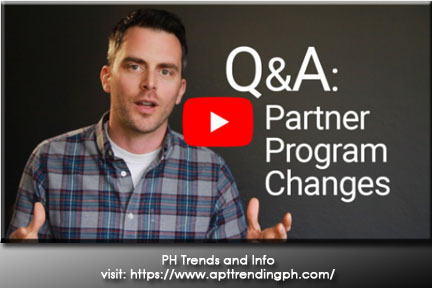 In the second month of the year 2018, Youtube have made changes and update to the YouTube Partner Program (YPP). These changes have made to address a spike in abuse on YouTube by bad actors like spammers, impersonators, and re-uploaders. The goal is to ensure a healthy ecosystem where original creators can grow and thrive. What is the new Threshold for YPP? Accepted the Terms and Condition of Youtube Partner Program. 4,000 hours of watch time within the past 12 months and 1,000 subscribers. *The reviews typically take 1-2 weeks. You can acces Youtube Monetization at this link.